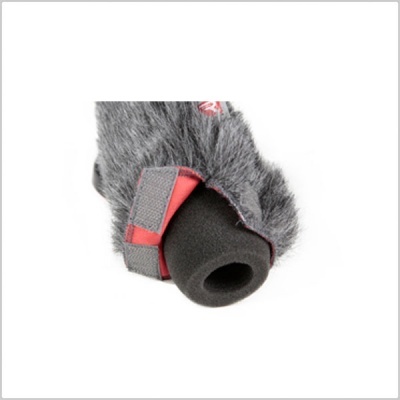 The Shotgun Mic Foam is a discreet, slip-on foam windshield, designed to protect the microphone head against light wind and pop noise. 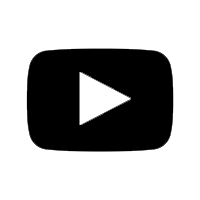 Made of durable, high quality open-cell acoustic foam, these windshields offer up to 20 dB wind noise attenuation, whilst keeping high frequency loss to a minimum. 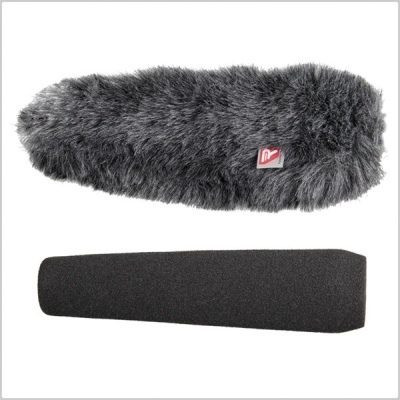 Engineered exclusively for Rycote, this high quality foam also provides excellent resistance against the damaging effects of moisture and UV light. The Shotgun Mic Foam Windshields are supplied with a corresponding Rycote Windjammer for a further 12 dB wind noise attenuation.